David Custin is a native of Miami, Florida and an American of Cuban descent. Mr. Custin grew up in the City of Hialeah and currently resides in the Kendall area of Miami-Dade County. Since 1991, Mr. Custin has worked in various capacities within Florida’s political and governmental arenas. Today, Mr. Custin provides clients with business development, governmental consultation, and political campaign consulting services at all levels of government. In September 2000, David R. Custin became an independent business development consultant and lobbyist as the founder and President of David R. Custin & Associates, Inc. (DRC&A). Today, the DRC&A firm serves its clients in a professional, ethical, and effective manner. The DRC&A firm lobbying services include diverse areas such as: healthcare, agri-business, telecommunications, the state budget, education, growth management, gaming/pari-mutuel, power/utilities, juvenile justice, child welfare, and redistricting. DRC&A always provides clients with services that are second to none, whether directly or via subcontracting with trusted firms and/or individuals. In January of 1997, Mr. Custin began his tenure with The Brown Schools, Inc., initially as a contracted consultant/lobbyist, then in-house as Assistant to the Senior Vice President for Business and Organizational Development. In 1999, Mr. Custin earned the title of Director of Development for The Brown Schools Public Education Group. Mr. Custin worked to attain new business, implement program start-ups in Florida, Texas, and Puerto Rico (including management of multi-million dollar design/build/operate projects), and simultaneously served as the designated lobbyist for the company in Florida. In this capacity, Mr. Custin gained extensive knowledge and mastery of Florida’s legislative appropriations process and in the intricacies of how government and the private business sector can effectively work in partnership. In January of 1996, Mr. Custin ended his employment with the House of Representatives to enter into the private sector and gain additional experience as a political campaign consultant and strategist. This will be further elaborated on within the Political & Campaign Experience section of this biography. From November of 1994 through January 1996, Mr. Custin was on the staff of the House Majority Office. Mr. Custin provided Members and their Aides consultation on effective methods of district constituent outreach and communication, public policy development, and strategic coalition building. From November 1992 to June of 1994, Mr. Custin worked in the House Committee on Economic and Demographic Research as an Analyst. In this capacity, Mr. Custin learned the special role of statistical research and analysis as it relates to planning and budgeting for public policy development. Mr. Custin also gained extensive experience in utilizing various statistical software applications. In January of 1991, Mr. Custin began his professional career working with the Florida House of Representatives Committee on Reapportionment and Redistricting. There, he worked as an Analyst where he drew state legislative and Congressional district boundaries and maps, and performed statistical analysis. Mr. Custin gained an intensive and comprehensive education on Florida’s political geography and demography during this time. This experience also provided him with valuable insight as to how political strategy development truly works in Tallahassee and throughout Florida. From 1992 to the present, Mr. Custin has learned the art of political campaign war the old-fashioned way, by earning it from the ground floor to the top floor. In July 2000, Mr. Custin founded DRC Consulting, Inc., a political campaign consulting firm. From that time to the present, Mr. Custin has successfully served many reputable clients and provides every type of campaign services. A list of campaign clients and services provided may be viewed by visiting the “Campaign & Political Services” page. Mr. Custin possesses diverse and extensive experience in consulting and managing campaigns for elected office and other communications. Through the DRC Consulting, Inc. corporate name, Mr. Custin provides general consulting services for political campaigns, leadership races, issue-advocacy and other types of political organizations. The firm possesses the special ability to assist clients in both English and Spanish speaking markets. DRC Consulting serves clients regardless of their party affiliation. Mr. Custin’s goal is to guide ethical and decent people to attain their goal of serving the public as an elected official, providing all services at fair and reasonable rates. DRC Consulting has helped start-up political organizations to effectively implement both express and issue advocacy and other types of communication to voters in local, state and federal contests. DRC Consulting continues to serve as the general consultant to several Florida political organizations and provides their voter communications services on a case by case basis. From 2001 through 2002, Mr. Custin enjoyed the honor and privilege of serving as a political operative and consultant to State Representative Gaston Cantens, 114th District (R-Miami), who was a candidate to serve as Speaker of the Florida House for the 2004-2006 term. Though Representative Cantens came in second place and united with eventual Speaker Allan Bense (who to this day is known as a noble and respected presiding officer), this leadership campaign paved the way for future Miami-Dade County Cuban-American members in the Florida House of Representatives to successfully achieve this powerful position. Mr. Custin continues to serve as an advisor and consultant to legislators running for presiding officer leadership positions in Florida. One client and friend, State Representative Jose Oliva, is slated to serve as Florida’s Speaker of the House during the 2018-2020 term. In June 1996, Mr. Custin returned to Tallahassee to serve as the Deputy Campaign Manager for the victorious Allen Boyd for Congress Committee (FL CD-2). In this capacity, Mr. Custin gained experience in leading a campaign in a southern, rural, North Florida district consisting of nineteen counties and diverse constituencies. Mr. Custin was involved in all aspects of the campaign’s activities: grass roots field operations, fund raising operations, scheduling, media communication, phone banks (paid and volunteer), direct mailings, and television advertisement buys. In January 1996, Mr. Custin left the Florida House of Representatives and joined The Windsor Group consulting firm in Tallahassee. Mr. Custin relocated to Miami to serve as a fund raising consultant for the Citizens for Florida organization. This organization’s mission was to oppose and combat the five proposed constitutional ballot referendums known as “Prop-187” from California. The campaign proved successful as Prop-187 referendums never made it on Florida’s ballot. In June 1994, the Florida Democratic Party recruited Mr. Custin to run a highly competitive campaign in Miami-Dade County. Mr. Custin managed all aspects of an historic campaign that resulted in the first Cuban-American Democratic candidate to win a partisan election in Miami-Dade County (Representative Annie Betancourt in the 116th State House District). In August 1992, Mr. Custin was recruited to run the field operations for a competitive Democratic freshman incumbent re-election campaign that ended in victory (the late Representative Philip Mishkin, from House District 46). This was Mr. Custin’s first experience as a professional political campaign operative. Hobbies include playing basketball, tennis, ping pong, billiards, chess, and RTS-type video games. 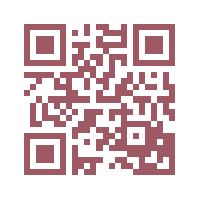 Scan the code to receive David Custin’s contact info directly into the “Contacts” of your smart phone. When website opens, tap on Download Now, then tap on Open in Contacts. Matthew D. Monica is the Chief Operating Officer (COO) for David R. Custin & Associates, Inc. 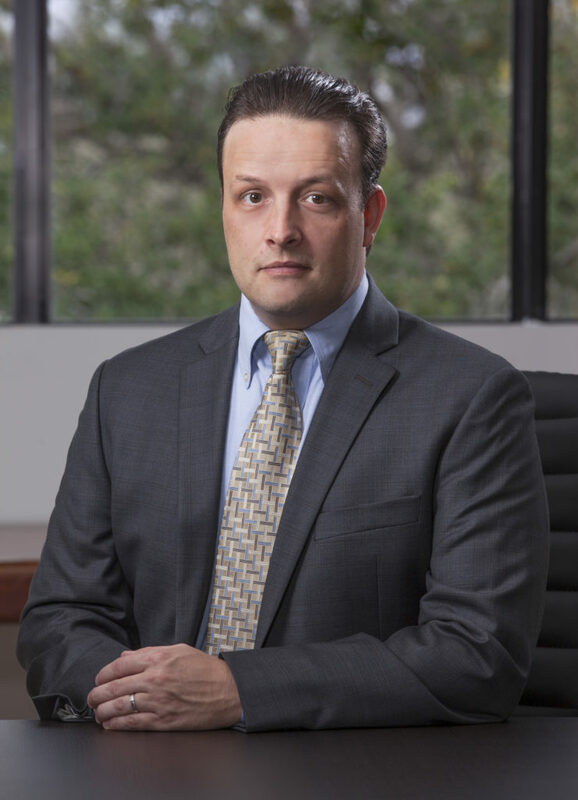 He joined the firm in February 2015 bringing with him years of political and project management experience at the local, state, and federal levels. Matthew D. Monica is the Chief Operating Officer (COO) for David R. Custin & Associates, Inc. He joined the firm in February 2015 bringing with him years of political and project management experience at the local, state, and federal levels. Over the years Mr. Monica has achieved success in both the public and private sector while working for elected officials and private enterprises. He is comfortable operating anywhere from City Hall to the Halls of Congress. Mr. Monica’s responsibilities at the firm include overseeing its day to day administrative operations, in addition to representing the firm’s many business and political clients. DRC&A enjoys a stellar reputation within the industry as an independent business development and lobbying firm who has been serving its clients since 2000. In 2013, Mr. Monica began working in Washington D.C. for the Coalition Against Bigger Trucks (CABT), a leading advocate for highway safety in our Nation’s Capital. As a Regional Director, Mr. Monica was responsible for grassroots policy organizing throughout the United Sates including: Minnesota, Ohio, Illinois, Michigan, Kansas, Nebraska, Iowa, Maryland, Georgia, Kentucky, Nevada and Virginia. During his time at CABT he met and briefed a multitude of state and local elected official, state-wide organizations, law enforcement officials, first responders, business groups and transportation leaders throughout the country. His experiences at CABT gave him first-hand knowledge in coordinating a multi-state legislative campaign with the expressed purpose of influencing state and federal legislation. While at CABT Mr. Monica was tasked with briefing congressional offices and committee staff regarding the status of federal big truck legislation. He was also responsible for tracking big truck legislation in all fifty State Legislatures throughout the year. This information was used to formulate rapid response campaigns as well as to determine where to allocate resources and manpower. Mr. Monica served as the Legislative Aide to State Representative Luis Garcia, District 107, in the Florida Legislature from 2006 to 2012. He was the Representative’s main point of contact for all constituents, state government agencies, committee staff, lobbyists, elected public officials, community organizations, business groups and members of the media. His experiences with the Florida Legislature gave him extensive knowledge in building broad coalitions of stakeholders across various industries in order to shape consensus on legislative policy. He also has expertise in drafting and tracking legislation, amendments, and budget items. In 2004, Mr. Monica was employed as a Public Affairs Specialist for Communikatz, Inc., a private public relations firm in Miami. There he worked on several public information programs for large transportation projects in South Florida; including the Miami Intermodal Center (MIC), Florida Department of Transportation’s (FDOT) Managed Lanes Project, and the Bay Link streetcar project. Mr. Monica also served as a liaison between FDOT, District 6 and the Miami-Dade Metropolitan Planning Organization, Miami-Dade County’s long-range transportation planning body. Working with FDOT’s PIO, Mr. Monica organized and facilitated the FDOT, District 6 annual Work Program public hearings and public outreach program. In 2002, Mr. Monica began his career in South Florida as the Director of Community Relations for the Miami Beach Chamber of Commerce. He oversaw all aspects of the Chamber’s Board of Governors along with the Chamber’s entire committee structure, where he worked to expand the Chamber’s standing committees from eight to fifteen. He was also responsible for administering the Chamber’s annual scholarship awards which were given out to local Miami Beach students and teachers. During his time at the Chamber, he successfully implemented a quarterly business seminar series for members. Mr. Monica was drawn to politics early in his childhood while walking door-to-door with his mother during her successful City Council and School Board campaigns in his hometown of Leawood, Kansas. During his junior year at the University of Florida, Mr. Monica really caught the political bug while serving as an intern in Washington D.C. for Republican Congressman Jim Talent who represented the 2nd District of Missouri and later went on to serve as a U.S. Senator for the State of Missouri. Since joining the DRC&A Firm in 2015 Mr. Monica has been charged with overseeing the management and implementation of campaign strategies for numerous state and local campaigns. Some of his campaign responsibilities include strategic management of multiple campaigns in a given Election cycle; participation with TV, radio, website and digital ad(s) production; direct mail production; collateral materials production; message development; voter data analysis and targeting; absentee ballot operation oversight; and coordination of early voting and election day polling place coverage. Mr. Monica served on the 2003 re-election committee for Miami Beach City Commissioner Luis Garcia and as the Policy Director for Luis Garcia’s successful 2006 Florida State House campaign. Representative Garcia was a Cuban-American Democrat in District 107, an area which included areas of Little Havana and Downtown Miami. Mr. Monica went on to serve as Representative Garcia’s Legislative Aide for six years. In 2001, immediately after graduating from the University of Florida, Mr. Monica returned to his home district in Kansas to manage the congressional campaign for Republican candidate Bill Grassie, an Executive with the Sprint Telecommunications Company. It was during this campaign that Mr. Monica began to hone his skills as a political operative. At the conclusion of the campaign and after enduring another Midwestern winter, he decided to return to sunny Florida in 2002. 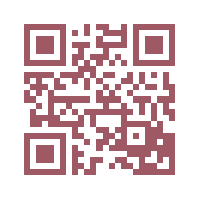 Scan the code to receive Matthew Monica’s contact info directly into the “Contacts” of your smart phone. When website opens, tap on Download Now, then tap on Open in Contacts. 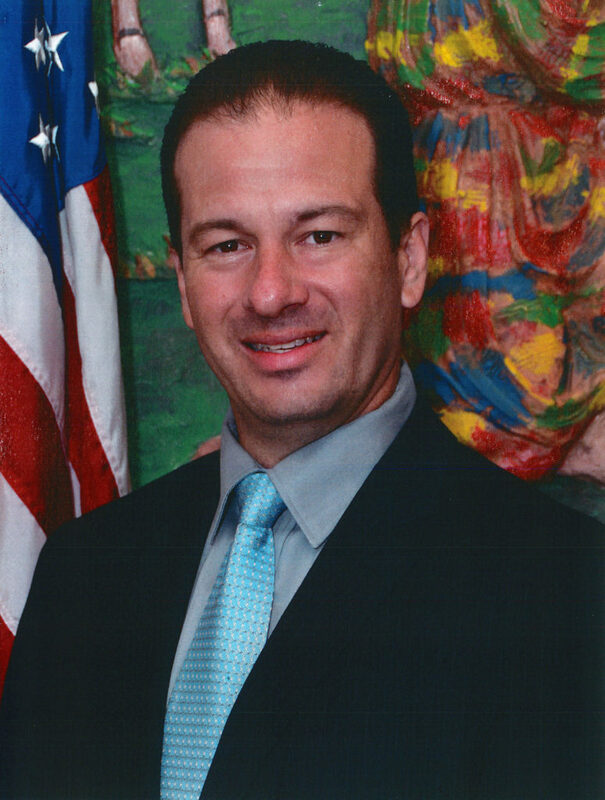 Zavier M. Garcia is the former Mayor of the City of Miami Springs, from 2011 to 2017. He also served as Miami Springs City Councilman from 2005 to 2009. In February of 2018, Mr. Garcia joined David R. Custin & Associates, Inc. in an in-house capacity as its Vice President of Marketing & Advocacy. Since 2000, as the C.E.O. of ZMG Media, Inc., Mr. Garcia has served as the exclusive subcontracted direct mail vendor for DRC Consulting, Inc. and its clients. 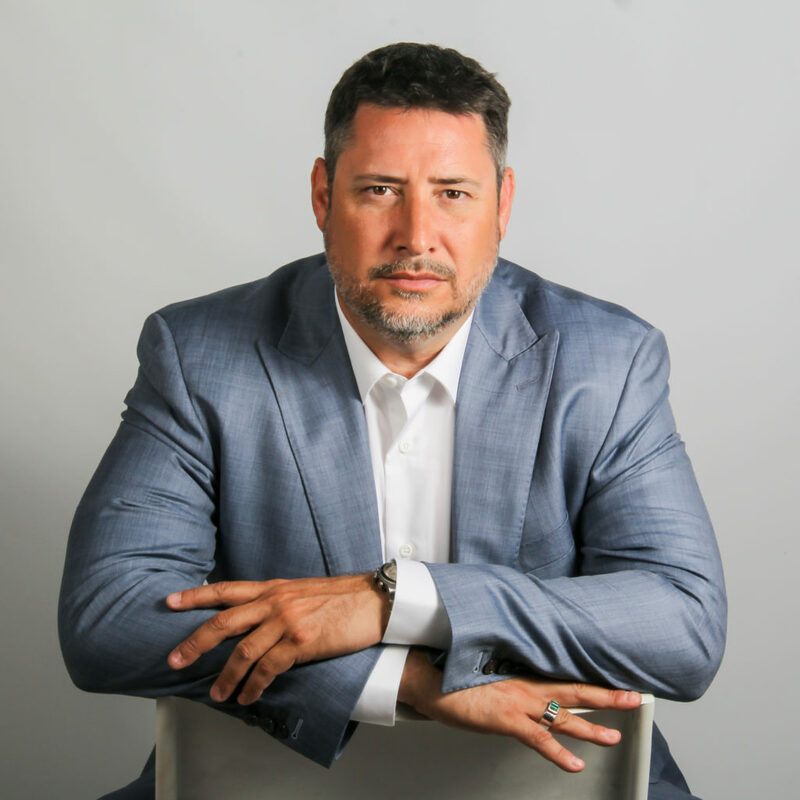 Over the years, Mr. Garcia’s work has helped the DRC Consulting, Inc. become the most successful political campaign-consulting firm based in Miami-Dade. Now, Mr. Garcia’s new role adds a strategic focus to provide digital and social media advertising for the firm’s clients, in addition to its reliable direct mail and other design/printing communications. 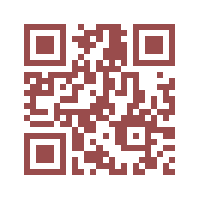 Scan the code to receive Zavier Garcia’s contact info directly into the “Contacts” of your smart phone. When website opens, tap on Download Now, then tap on Open in Contacts.